I’m so tired. Exhausted. Run down. Totally and utterly cream crackered. The bags under my eyes are more like overpacked suitcases, no amount of concealer can hide them away. I feel like I have felt this way forever, well, for the last five years anyway. Sleeping has always been one of my strongest skills, I am a head-hits-the-pillow-and-I’m-out kind of sleeper. If I’m sleepy I can fall asleep pretty easily, be that curled up in bed or on the sofa in the middle of the afternoon. The thing is, lately I am more than just a bit tired. I am not sleep deprived, my boys go for twelve hours every single night. I get atleast, atleast, 8 hours of shut eye each night. So why am I so tired? Why do I feel like I have the get up and go of a sloth and the energy of a zombified snail? 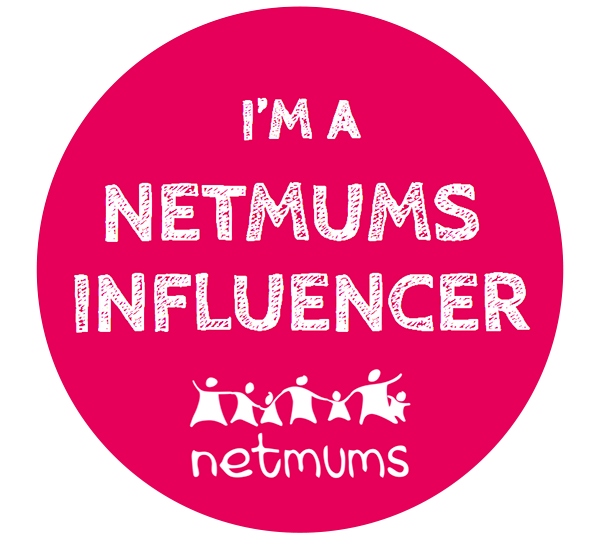 Is it just the day to day demands of motherhood finally catching up with me after five long years in the parent club? Am I still recovering from those first years of the boys lives, those hazy times where I was grabbing sleep in two hour doses whenever the babies gave me the opportunity to rest? 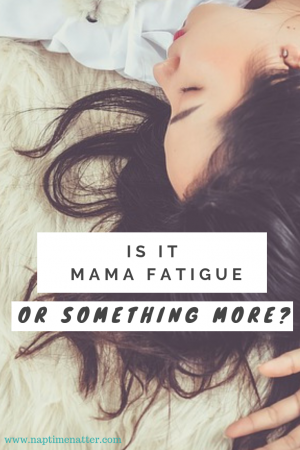 Is it just mama fatigue, or is it something more? The other day I fell asleep on the sofa. I popped a documentary on the tv while Alex was napping and settled down to watch it for an hour before I had to head out on the school run. I set an alarm for 3.05 so I had enough time to wake Alex up, get him in the pram and walk to school, ready for pick up at 3.20. My alarm went off, I switched it off and then immediately fell into a heavy sleep. I had no intentions of having an afternoon nap, especially not just before the school run. School phoned me: I didn’t wake up. My phone got a text notification of a voicemail: I still didn’t wake up. Oli phoned me, you guessed it, I didn’t wake up. Luckily, my husband (who had received a phone call from school) phoned again and finally my irritating iPhone ringtone dragged me from unconsciousness and I awoke with a panic. ‘Oh no’, I said when I saw the time as I answered the phone. ‘Are you going to get him?’ came the understandably frustrated reply from my husband. I grabbed Alex and ran to school, still in a half asleep daze as I tried to hide my shame and embarrassment as I collected Leo from his teacher. A few days before this disaster, I took a four hour nap by accident in the middle of the day. Luckily, this was on a Sunday and Leo was out with his Dad so I did not end up committing the massive mum faux pas of forgetting to collect my child from school. It was about 4pm, I had been doing some work and cleaning whilst Alex had his nap and thought I’d sit down and read on my bed for ten minutes before waking him up and getting back to my mum duties. Four hours later I woke up. It was dark outside, my head felt thick and groggy and my eyes burnt from sleeping in my contact lenses. Guess who also woke up four hours later? Alex. My almost two year old had napped for almost five hours because I had been too exhausted to stay conscious and wake him up. As you can imagine, he didn’t go back to sleep until almost midnight that night. What is going on with me? How can I possibly be this tired in the day when my kids are sleeping all night, when I’m sleeping all night? 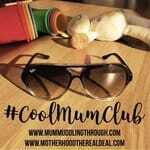 I have tried not to worry that it might be depression creeping back in; when I was in the midst of the PND fog I felt constantly dog tired. The mental struggles zapped me of all my energy and all I wanted to do was sleep. I don’t think it’s that though. I am still taking anti depressants and, most of the time, I am happy and positive and feel a million miles away from that dark place I lived in for so long. Maybe I’m ill? I do keep getting really intense and painful headaches. Most days I hear myself saying to Oli, ‘I have a headache again’. I went to see the doctor the other day, explained the situation to him, I wondered if there is a medical condition that may explain this extreme exhaustion I’m feeling. He asked if I am stressed – no more than usual. He asked how my kids slept – much better than most. Then he asked if I was pregnant – no, no and more no! He then pried further and quizzed me about my periods. Wanted to know if they have changed. I stopped for a moment and realised, yes, they have changed. These last three months or so, my periods have brought with them cramps almost as bad as those I experienced in labour, extreme nausea and have been the heaviest I have ever experienced. I first got my period when I was fourteen, three months a go was the first time I had ever leaked through a tampon and onto my clothes. Despite changing pads/tampons regularly and switching to higher absorbency, I have still been experiencing the messy and embarrassing side effects that come with a heavy period. Last month, on our first romantic meal out in ages, I could hardly eat the fancy French meal because I felt so sick. The cramps were so painful they were making me want to vomit. I tried to enjoy the night but I just felt so ill, it was really hard to ignore the pain. Could these two things be linked? Could this intensive tiredness have something to do with my menstrual cycle? Are my hormones messing me up? Is there something going on with my body that is making me feel so tired and lethargic? The doctor has sent me for blood tests, every box on the lab notes was ticked. They are literally testing everything: thyroid, liver function, iron, folic acid, bone function, electrolytes. Everything. A big part of me wants all the tests to come back ok, no one wants to be harbouring a secret illness inside them do they? Another part of me though, the part that wants a reason to pin this tiredness to, wants the blood tests to come back with some eye opening results. I wouldn’t be surprised if my iron is low. 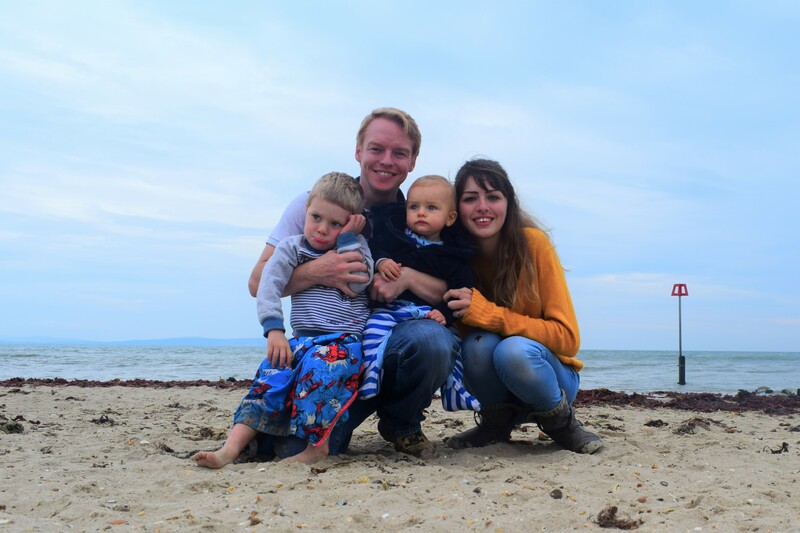 I was anaemic during my pregnancies and had to take iron tablets daily, these stopped on the days my babies arrived. Perhaps, even two years after my last pregnancy, my body still doesn’t have enough iron? I hope that’s all it is, I am a tiny bit scared it may be something more sinister. Best case scenario, it’s nothing at all. It’s just mama fatigue. 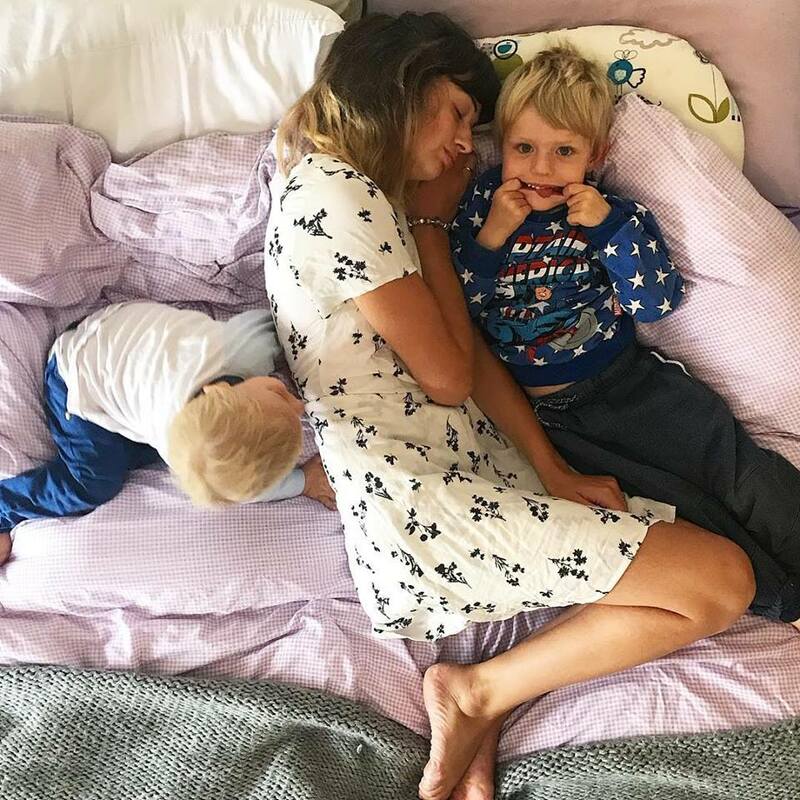 I am just so bloody exhausted all the time because that’s just what life as a mum is like. If this is the case then atleast I have a valid excuse (verified by a doctor) that I need to take it easy a bit more, that I need to look after myself a bit more. My blood test results will be in later this week, hopefully I will have some answers then. Until then, I hope I don’t fall asleep in time for the school run again…. 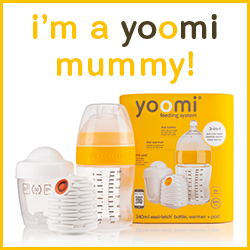 Are you a mum who is constantly tired? Do your kids sleep through but for some reason you still have no energy during the day? How do you make time to look after yourself when you are feeling exhausted and run down? I’d love to hear your stories. If you liked this post you may also enjoy reading.. I really hope the blood tests help get to the bottom of this. I have to say until very recently, I felt exactly like that and I could fall asleep at the drop of a hat. It happens to me quite a lot in the winter months, when it’s dark and gloomy outside. Have you heard of SAD? It must have been scary thinking there is something wrong, hoping there is nothing wrong and it’s more over exhaustion. 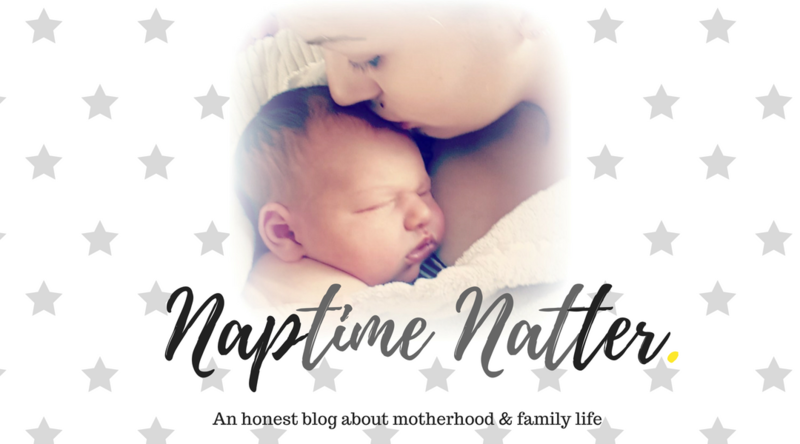 I had the same experience after the birth of my first child, except for the period being heavy and painful as I was still breastfeeding. Turns out my thyroid had basically stopped functioning. It was an easy fix in my case since the medication worked well. Hope you get some answers!